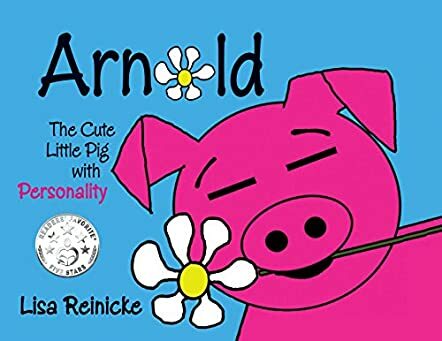 The story is adorable and children will love Arnold’s character even more when they get to know that it is based on the author’s cute little pet pig. The illustrations are bright and colorful and they capture the personality of the cute little pig very nicely. The pictures also breathe life into the scenes and make them vivid to young readers. I like the manner in which the author weaves in the message of eating healthily and exercising through the story of Arnold. It is always good to convey messages, ideas, and concepts to children with the help of stories, illustrations, and interesting characters, and this story does just that.